As the cost of gas and electricity rises, it’s helpful to consider these 10 saving tips to help you reduce your usage and shrink your electricity bill. While turning off your appliances does save some energy, it may surprise you to know that 75% of the electricity that powers your device is still being sent to it, despite it being off! To stop this from occurring and to help reduce your electricity bill, get into the habit of unplugging all devices when they are not in use, or invest in smart power strips, which stop power travelling to electronics that are on standby. 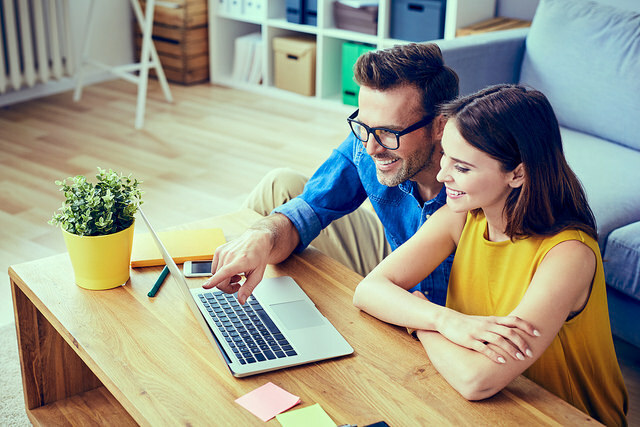 Making energy conscious choices when it comes to heating or cooling your property can greatly impact the cost of your gas and electricity bill. Try to only use your air conditioner when you are home, and think about how hot or cold you actually need the internal temperature to be to be comfortable. Moreover, investing in an app that allows you to control your air conditioner when you are not home can be helpful in making sure that it isn’t used wastefully. It also allows you the choice of switching it on right before you get home so that your house is the right temperature for you! The way you do your laundry can greatly impact on the cost of your monthly electricity bill. Some great saving tips are to wash your clothes on a cold setting and to only use the machine when you have a full load. 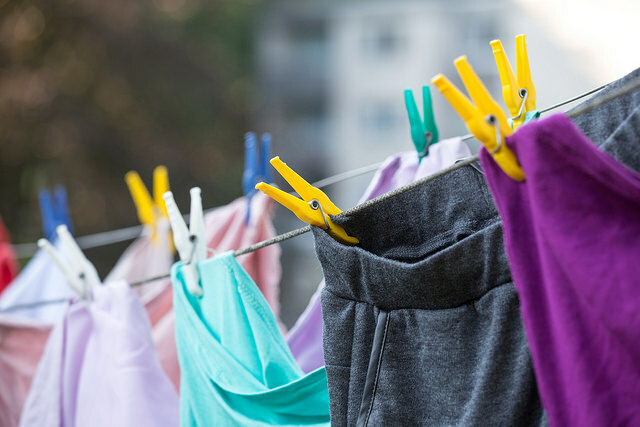 When it comes to drying, instead of using the dryer when you’ve done a load of washing, hang your clothes on a washing line or clothes horse to let them air dry naturally. LED light bulbs are both energy efficient and long lasting, providing a higher quality of light than compact fluorescent lights. 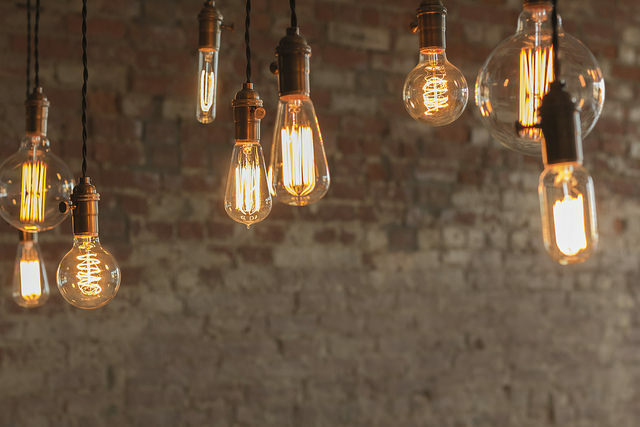 Making the switch can save you money in the long term as LED lights use only 13 watts of energy, whereas most standard light bulbs average 60 watts. If you’re thinking about a long term way to reduce your electricity bills, generating your own energy and supporting sustainable living may be the answer for you. Investing in solar panels that harness the sun's energy is a great way to save money in the long term, whilst also contributing to reducing carbon emissions. Solar panels can also make your house more valuable. Read all about the ways solar panels could add value to your home. Being smart in the kitchen can help you save money on your energy bills. You can reduce your gas and electricity bills in the kitchen by using the right stove top for the size of your pan or pot and by cooking food in a slow cooker or microwave instead of using an oven. Packing your freezer tightly will also help to reduce the amount of cool air that escapes when opened. Whilst your property may have in-built insulation, it’s important to consider the features that aren’t. 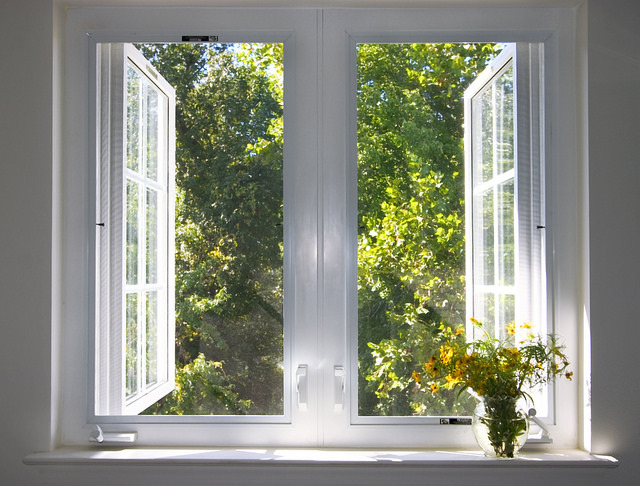 Making sure that you have insulation on your windows will help keep the heat out in summer and cold out in winter. This will also save you money on your electricity bills, as you will be less dependent on heating and cooling appliances. Moreover, the gaps under your doors and around your windows greatly on your property’s thermostat, so make sure that you cover them up to help maintain the internal temperature of your property. If you still feel chilly in the colder months, 5 best ways to heat a home during winter. When replacing household appliances, choose devices that are energy smart and use less watts. 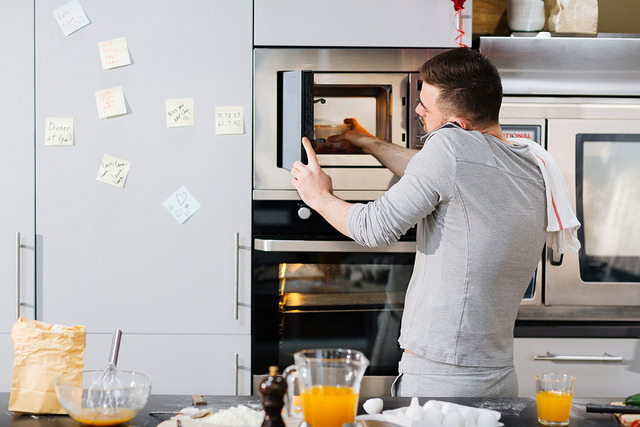 Using energy efficient electronics will help you save money, but be mindful of whether or not you actually need to be using so many appliances. In saying this, when it comes to washing dishes, using an energy saving dishwasher is likely to save you more money than if you were to wash your dishes by hand! If you are able to do some gardening, plant a leafy tree to the south and south-western side of your property to save energy. Studies have shown that dense trees in this position act as nature's air conditioner, stopping summer's heat from baking your house whilst allowing for winter sunlight to shine through in the cooler months when the leaves shed. If you don't have a lot of garden space but still want to grow some greenery, have a look at these 11 great plants to grow in a micro-garden. An easy way to use less energy is by wearing clothing to suit the temperature: If it is cold, put on layers and if it is hot, take layers off. This simple tip can save you money, as you may then not need to use the air conditioner at all, or if you do, not to the same extreme temperatures. It is about making the conscious decision to reduce your gas and electricity usage, which will ultimately save you money in the long run!